NationTalk speaks with Shannin Metatawabin who discusses NACCA’s business case to support Indigenous entrepreneurs in growing their businesses. 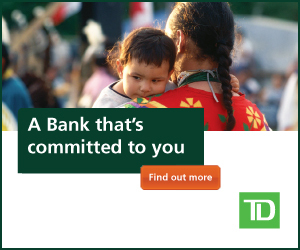 TD Economics has estimated that the Indigenous economy is expected to grow at a rate of 25% over 5 years. In order to meet this demand, NACCA is asking the federal government to support the Aboriginal Financial Institutions (AFIs) network with an investment that will have a meaningful impact in building strong and sustainable Indigenous communities. When Indigenous partners participate actively in the economy everyone wins, including Canadians.